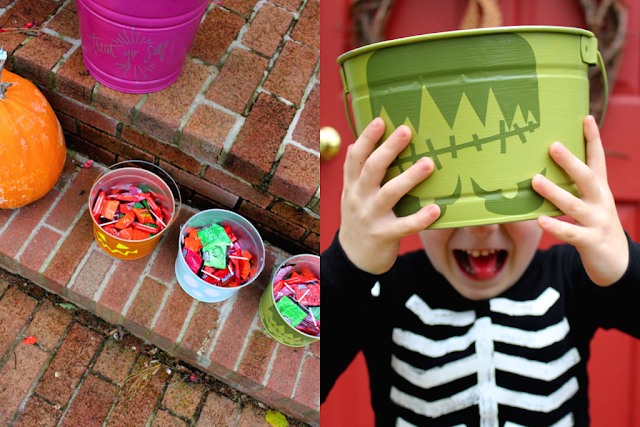 I made some adorable and easy Halloween buckets for You Are My Fave. They have quickly become a favorite around our house this year. The kids cannot keep their hands off of them - even after I hid all the candy away. Go check it out and let Melanie and I know what you think!